Level 2 Food Safety Dairy Manufacturing - PLUS GMP!!! Level 2 Food Safety Dairy Manufacturing – PLUS GMP!!! No longer should dairy operators continue to be taught why it’s important to segregate raw and cooks high risk foods (such as chicken), even though in their day to day roles, they do not even use meat ingredients. But lacks real guidance on elements that are critical to their roles, such as pasteurisation or CIP. 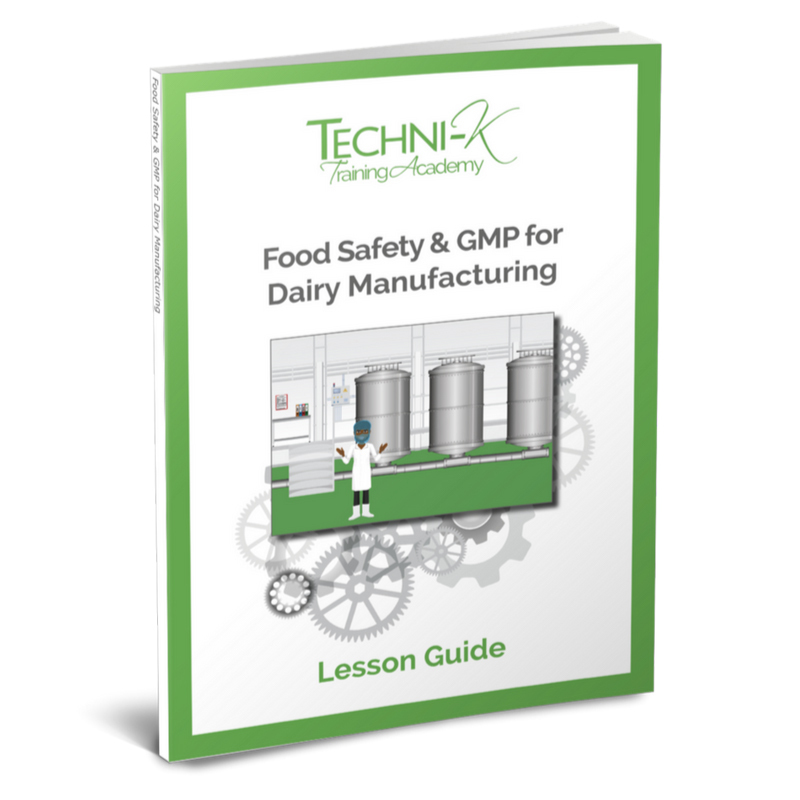 This eLearning provides dairy operators with not only level 2 food safety dairy manufacturing training, relevant to the product they are producing, but also brings in GMP requirements which are key to their roles. The course is designed to show the learner around a virtual factory; Daisy Creameries, as a new starter. As the learner makes their way around the outside of the factory; enters the staff entrance, moves their way around the staff facilities and then walks the factory process, they learn about all the food safety and GMP elements applicable to dairy production at each step of the process. What pests are and the impact that they have on food. The importance of waste and door control. Monitoring and reporting of pests. Why cleaning is important and the principles of effective cleaning. Using and controlling chemicals effectively. Colour coding of cleaning equipment. Clean as you go. CIP, how it works and the important elements that require control. Intake procedures, including certificates of conformity or analysis. Sieving, why we do it and what to look for. De-boxing, debagging and knife controls. The difference between best before and use by ingredients. Traceability. Recipe control. Protecting the product from foreign body contamination. Quarantine. Milk reception and tanker controls. The food safety team and how they apply hazard analysis, to establish CCPs, PCs and OPRPs. What these control points are, including monitoring, recording and critical limits for CCPs. Metal detection; how it works, what to check for and what to do when it fails. Pasteurisation and why it’s important. The pasteuriser and how it works. How fermentation must be controlled for food safety, including pH (TA) monitoring. Where there is a need for low and high risk segregation. 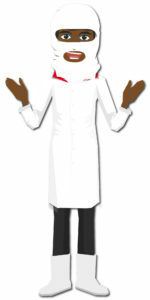 Decontamination controls. Changing procedures. Reviews about our Level 2 Food Safety Dairy Manufacturing! Nick Cheneler, Mix Room Operator, Suncream Dairies. This course is designed for workers in a dairy manufacturing environment. It is not specifically designed for small artisan producers, although many of the principles taught in the course will be applicable. For companies who would like to train more than 10 learners, an online training dashboard can be provided. This dashboard allows a super-user at site to assign and manage training.